Xtmas mood and decorations around. Mineral water and fruits included. 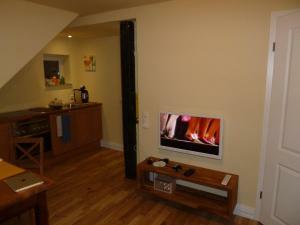 Great apartment, easy walk to the centre of town, free wifi was fast and flawless, highly reccomended. The place is very clean, modern and well organized. The place was great, has even a dishwasher! and the bed was able to lift the legs part. Wir sind in einer Gruppe von 4 Erwachsenen und einem Grundschulkind über Weihnachten zu Gast gewesen. Der Inhaber ist uns nicht nur sehr flexibel entgegen gekommen, sondern hat uns sogar Champagner an Heilig Abend geschenkt. 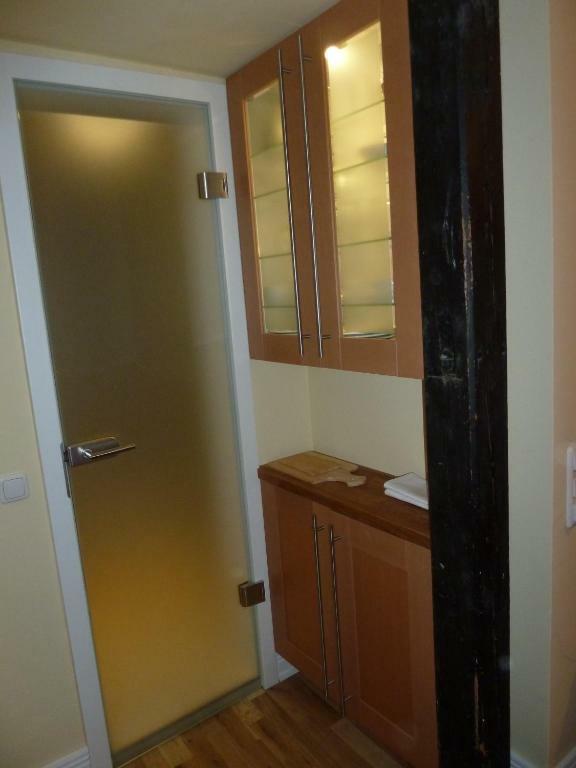 Das Apartment ist sauber und modern eingerichtet. Es ist ausreichend Platz vorhanden und wir konnten gemütlich beisammen sitzen um die Bescherung zu feiern. Vielen Dank für Alles, wir empfehlen das Gästehaus gerne weiter und würden uns auch beim nächsten Bremen Besuch einquartieren. Zweckmäßige und ansprechende Ausstattung, zentrale Lage. El departamento muy acogedor y muy nuevo! Muy buena calefacción. Me encanto que en recibidor había fruta. Astioita, wc-paperia yms. oli riittävästi. Sijainti tosi hyvä. Lock in a great price for Gästehaus Sonne Mond und Sterne – rated 9.1 by recent guests! 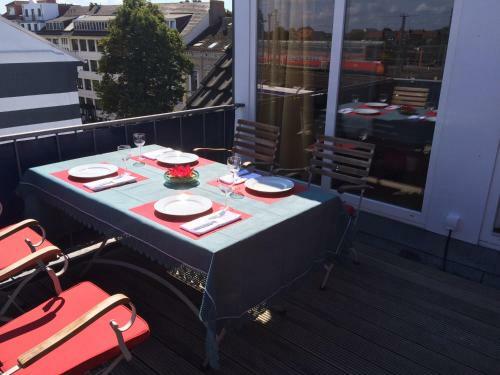 Featuring free WiFi throughout the property, Gästehaus Sonne Mond und Sterne is located in Bremen, 2,300 feet from the Bremen Exhibition Ground and Bremen City Hall. Private parking can be booked on site. 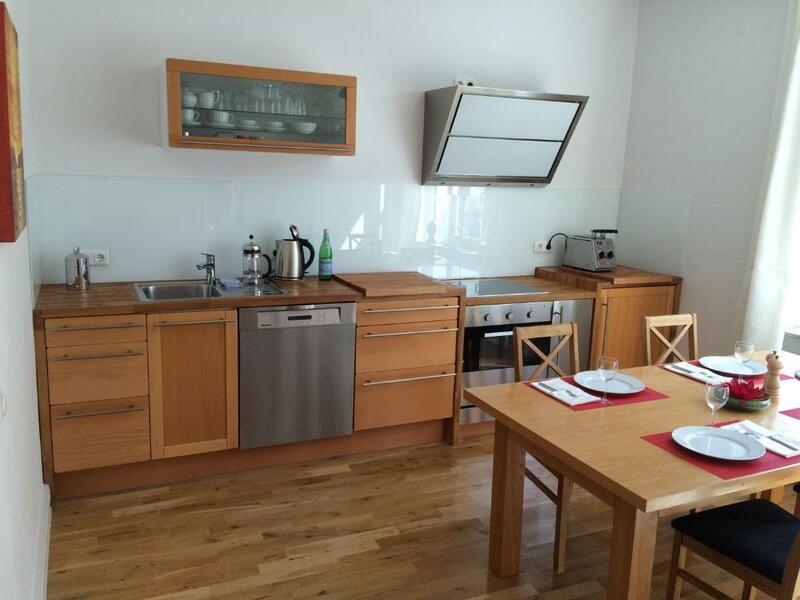 The accommodations provides apartments with a seating area, dining area and a fully equipped kitchen with dishwasher, oven, coffee machine, kettle, toaster and fridge. 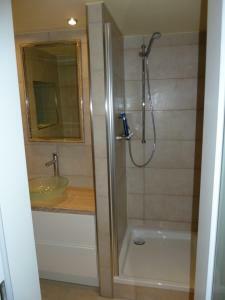 Each apartment is fitted with a private bathroom with a shower. Towels and bed linen are provided. Bremen Arena is 2,950 feet from Gästehaus Sonne Mond und Sterne. Bremen Airport is 2.5 mi away. 뀐 Located in the real heart of Bremen, this property has an excellent location score of 9.1! 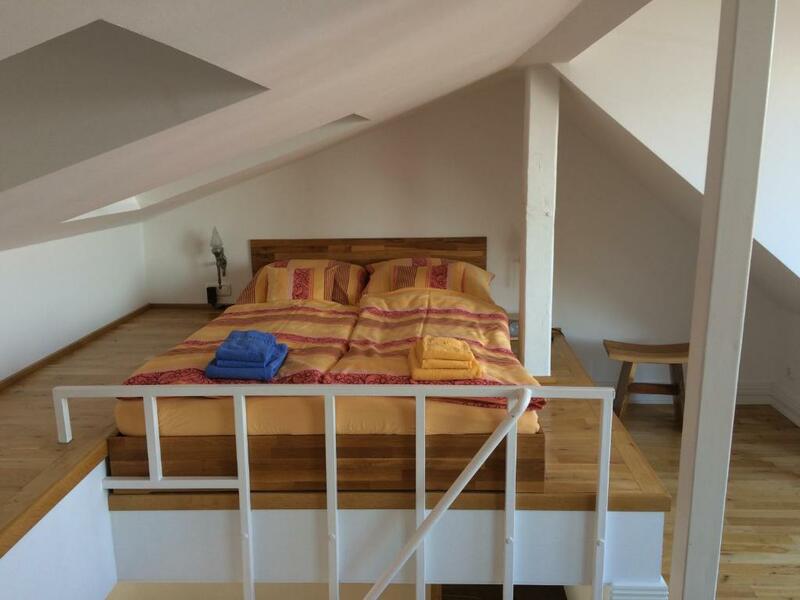 When would you like to stay at Gästehaus Sonne Mond und Sterne? 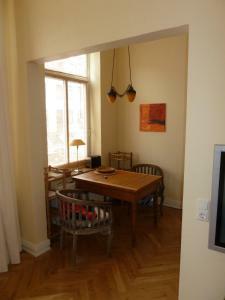 This apartment has a kitchen, tile/marble floor and oven. 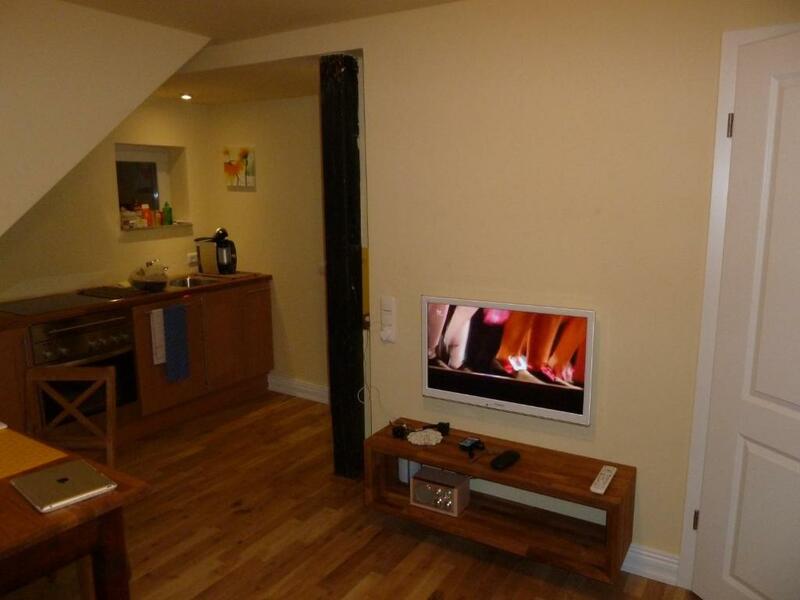 This apartment has a kitchenware, toaster and private entrance. 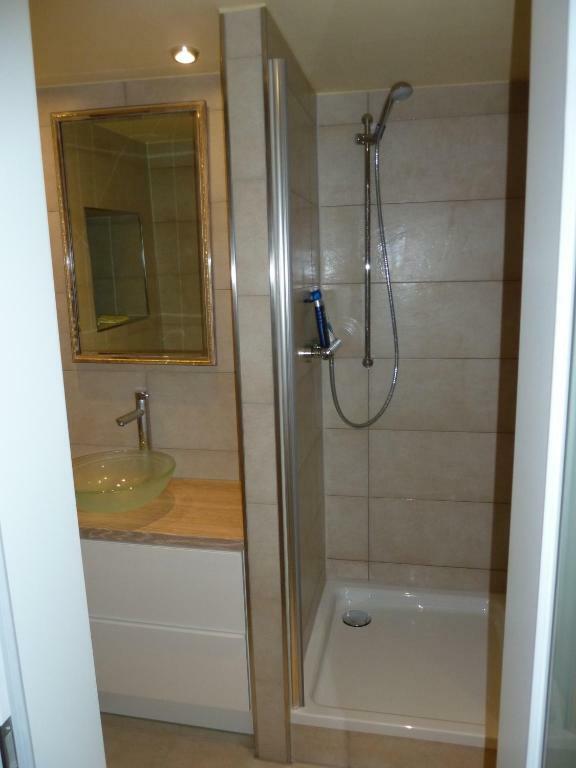 This apartment has a washing machine, stovetop and private entrance. This apartment has a private entrance, oven and balcony. 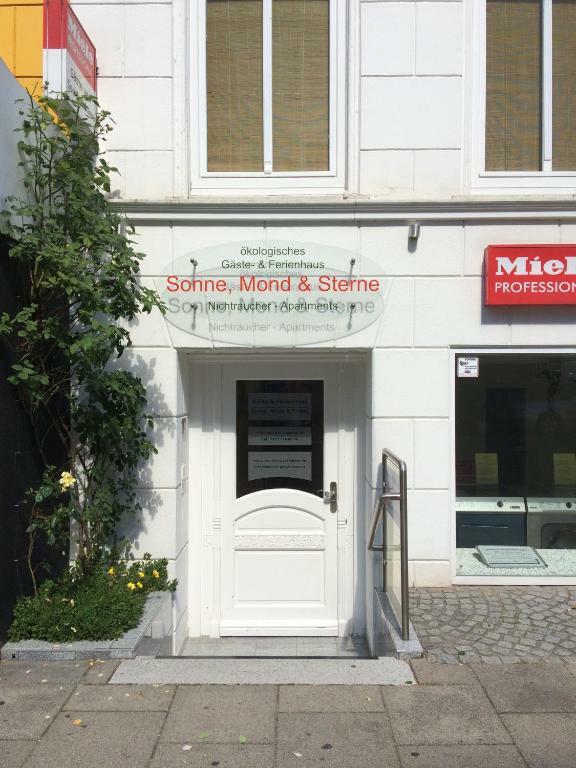 Unser familiengeführtes Business- und Gästehaus ist ganz speziell auf Allergiker und Nichtraucher eingestellt. Fragen Sie nach Monatspreisen für Geschäftsreisende. 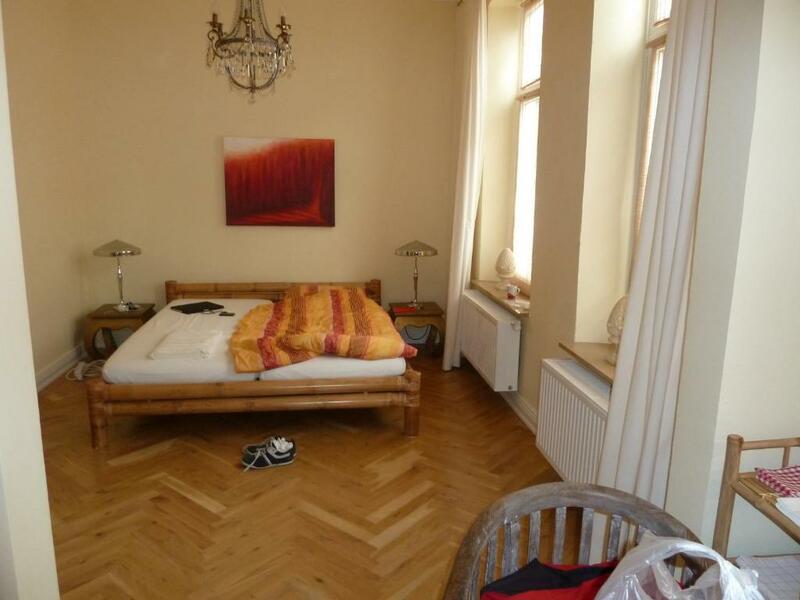 Wir können Ihnen Apartments ab 800.- Euro / Monat anbieten. House Rules Gästehaus Sonne Mond und Sterne takes special requests – add in the next step! Please note that payment is required in advance. 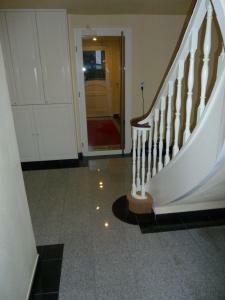 The property will be in touch with you shortly to provide the necessary details. Please inform Gästehaus Sonne Mond und Sterne of your expected arrival time in advance. You can use the Special Requests box when booking, or contact the property directly using the contact details in your confirmation. Little bit unsafety stairs at second level room. Missing some soup in the bathroom and I think 65€ for cleaning fees are excesive.